So, why does it matter to have a plan prior to shipment? Being aware of all factors in the shipping process can ultimately save you time and money, getting your product from starting point to destination and back again! Consider all the space being utilized, know your packaging options and think about how your product will enter and exit the shipping container. The first segment of the lifecycle is the Packaging Design Phase. The best time to consider packaging design can depend on your type of manufacturing process, which Valley Box breaks down into 3 types. Design challenges when dealing with wood boxes can be overcome by involving your packaging vendor during the early product development phase. Why does it matter to have a plan prior to shipment? Well, if you are utilizing international sea containers or freight trucking, designing packaging to optimize the payload can dramatically reduce the cost. By implementing a packaging plan in advance, you can load a higher value of goods while the freight charges remain constant. When voids of space occur within the load, blocking and bracing is necessary to avoid load shifting that can potentially destroy the contents. By creating a packaging configuration that best utilizes the internal dimensions of the containers, labor & materials for such blocking and bracing are greatly reduced. 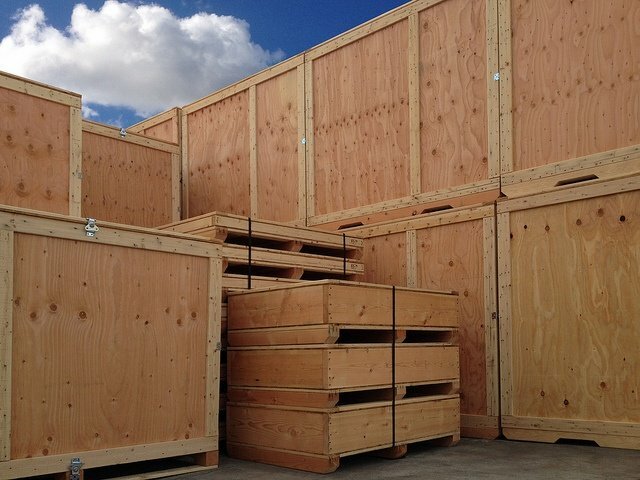 For example a Parts Machining Manufacturer needed to optimize the outside dimensions of their wood boxes, in order to efficiently pack their overseas shipping container. Valley Box designed heat treated wood boxes that held the maximum amount of parts while not exceeding the maximum dimensions. 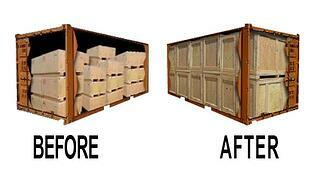 Additionally this method saved time during loading and unloading by eliminating blocking and bracing needs. When discussing the package design with your vendor, addressing the method of closure and end customer opening is vital. How you close the package determines how it will be opened. This can impact the end user in that tools and manpower may be needed. If an end user sustains an injury attempting to open your package, this not only becomes a potential liability to you, but could alter the perception of your product's quality. There are many ways to secure a package. Some methods like strapping require specific tools. All tapes can be applied easily and stretch wrap is quick at securing palleted stacks of products. Discuss what is most cost effective with appropriate performance levels with your vendor. 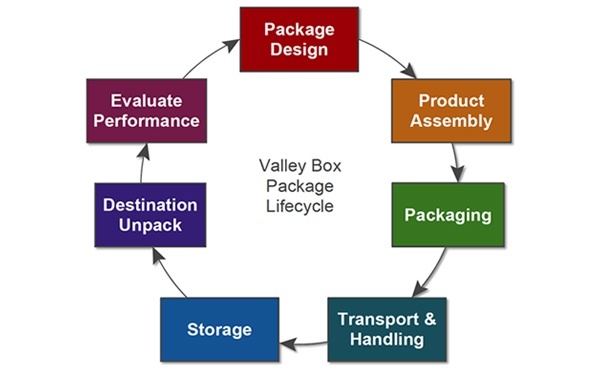 Valley Box's video series walks viewers through the a package's lifecycle. The pre-recorded webinar starts by explaining the lifecycle and moves into the importance of planning your package design. Watch this video to learn more!